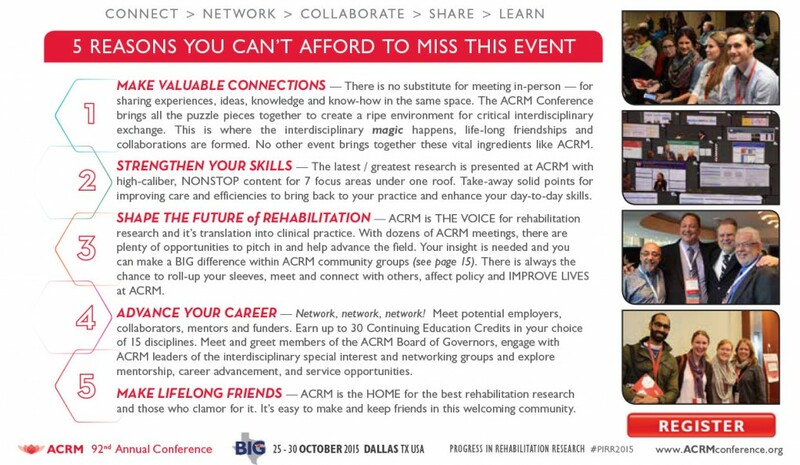 See what the ACRM Conference is all about . . .
NETWORK with rehabilitation colleagues from around the world. 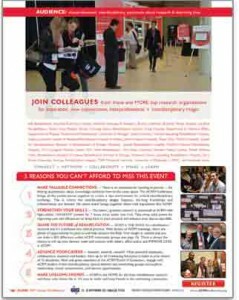 ACRM has hosted attendees from 50+ countries. Earn CONTINUING EDUCATION credits in your choice of 14 disciplines—More disciplines than any other rehabilitation conference.